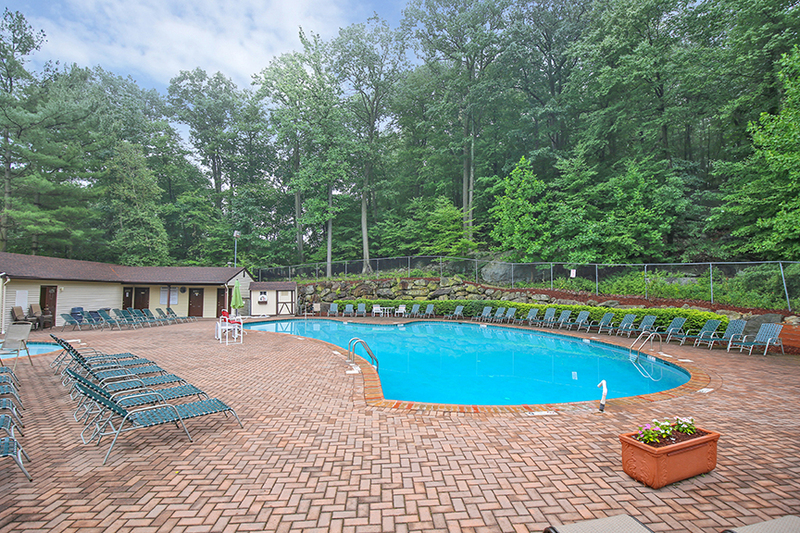 Powder Mill Village is a townhouse complex of 327 units. 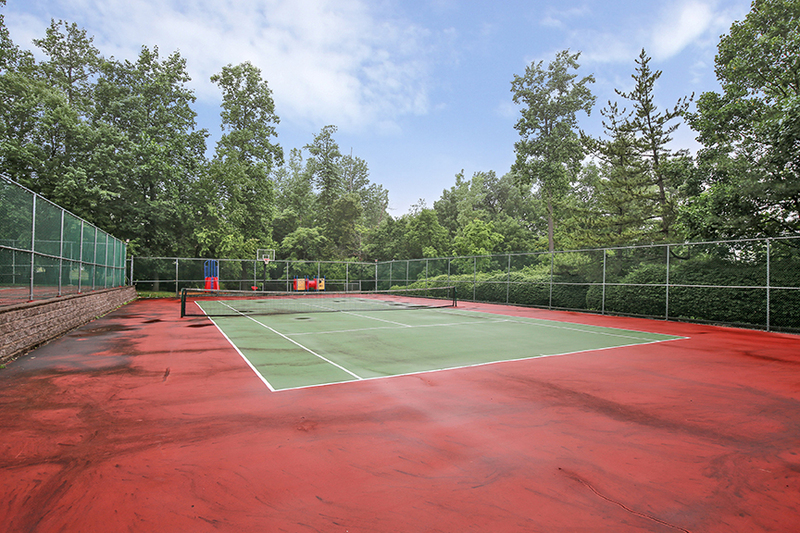 Amenities include an outdoor pool, clubhouse and 2 tennis courts. The ownership type is a fee simple Planned Unit Development (PUD) Homeowners Association. Each owner is responsible for both the inside and outside of his unit. This accounts for the extremely low monthly maintenance fee of $115. 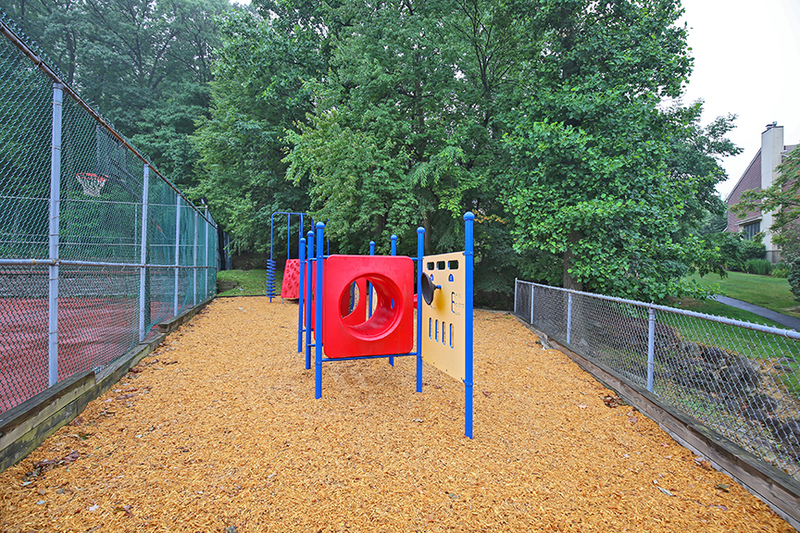 The single family homes adjacent to Powder Mill Village are not part of the homeowners association.